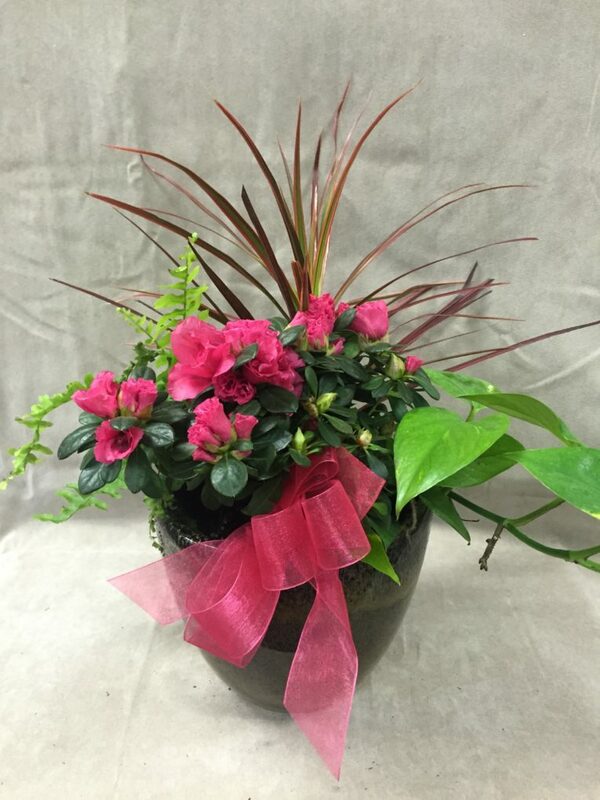 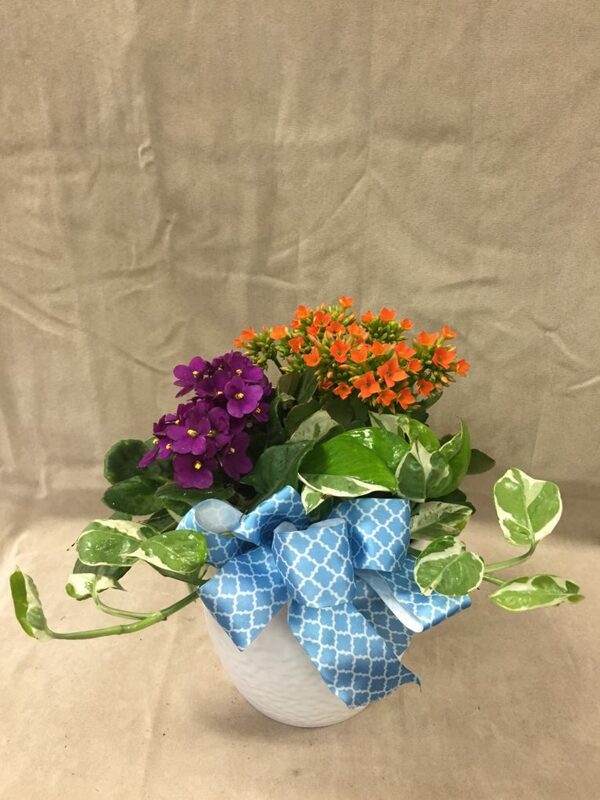 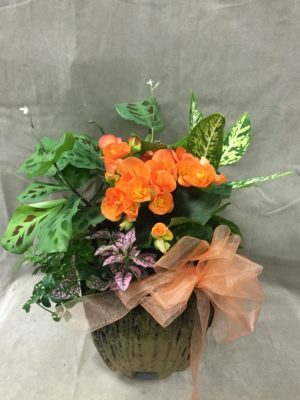 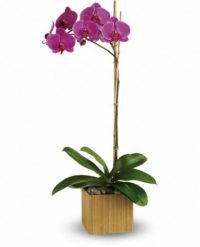 Potted gardens make a wonderful gift for any occasion! We have a wonderful assortment of plants to choose from and will design a beautiful garden arrangement with seasonal plants in one of our gorgeous ceramic pots! 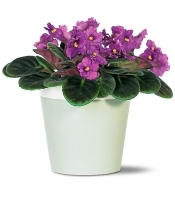 Be the first to review “Medium Mixed Potted Garden” Click here to cancel reply.